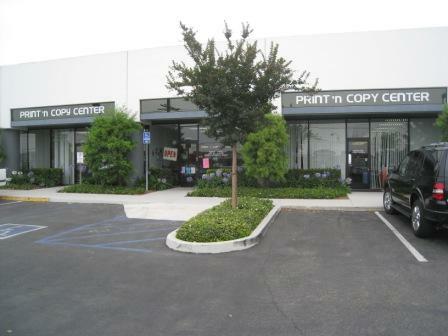 We do High Speed Digital Copying, Digital Color Copying, Wide Format Copying, and Offset Printing. Give us a try. We think you will be happy.